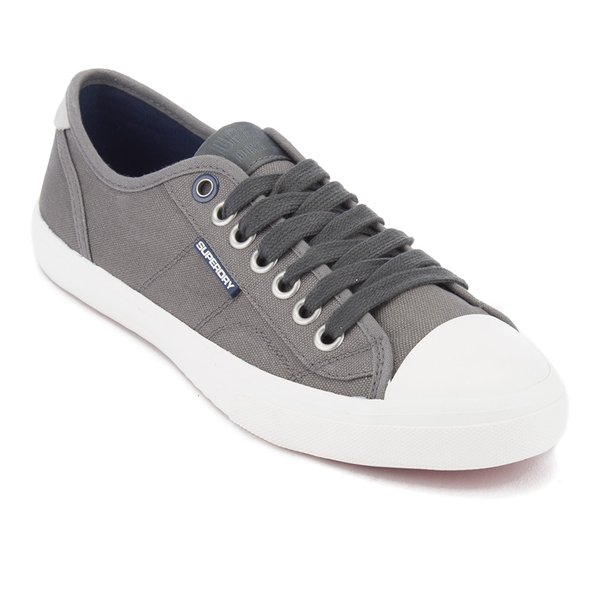 Men’s ‘Low Pro’ trainers from Superdry. 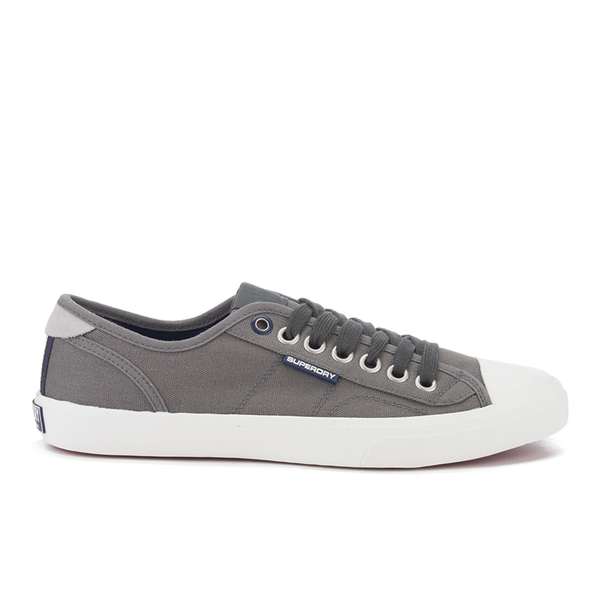 Constructed from breathable canvas uppers, the ultra low top sneakers comprise a flat lace up fastening, silver-toned eyelets and a contrast rubber toe cap. 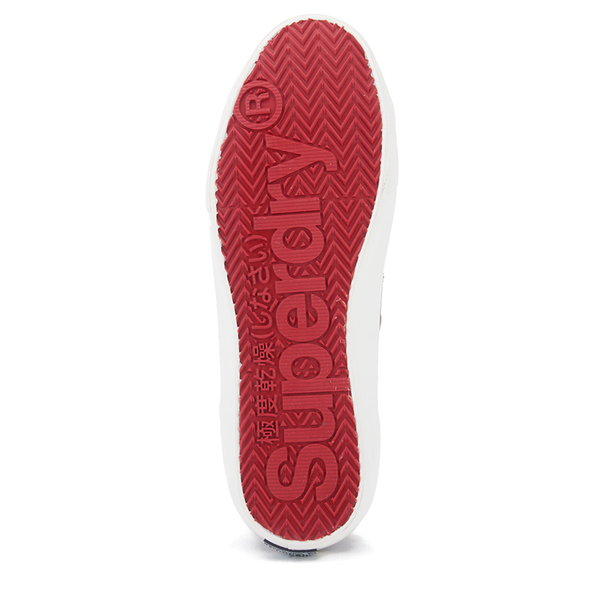 Set on a vulcanised rubber sole with contrast red traction. 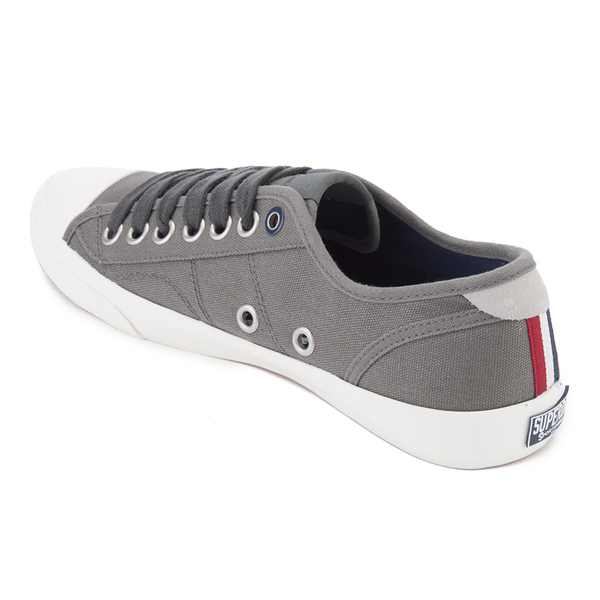 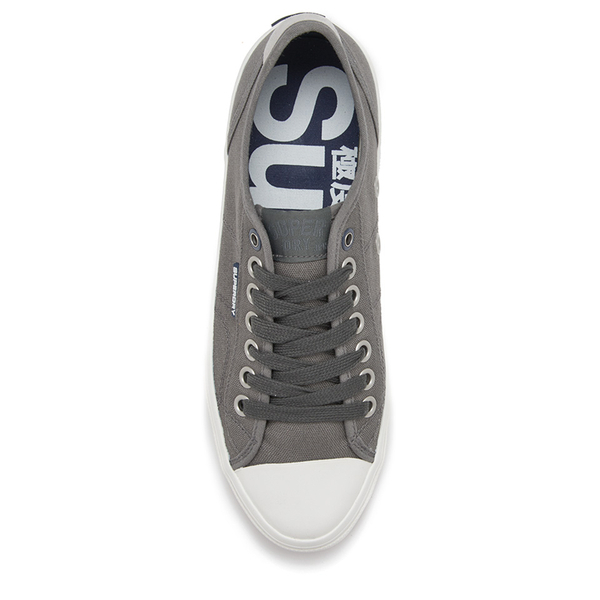 Complete with a stripe detail to the heel counter and Superdry branding to the tongue.